page or the price might double without any notice. Leave this page on your own risk. 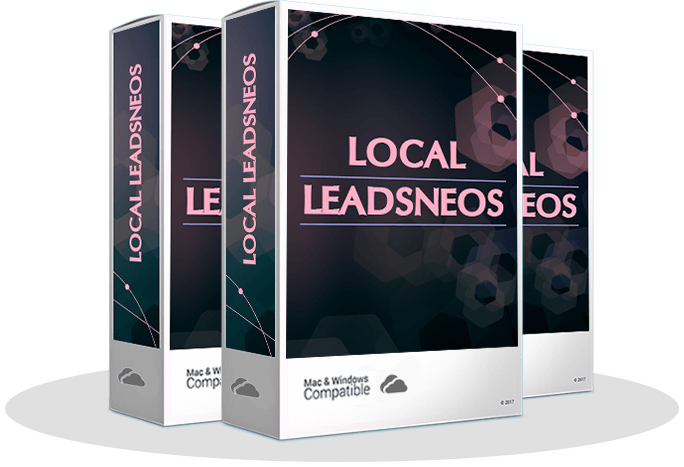 LocalLeadsNeos Finds Businesses In Need Of Video. Videos You Can Create using VideoReel. There are businesses out there...tons of them...that have NO CLUE how useful videos are for their online marketing. They are not using videos! You can easily sell them video creation service. And with VideoReel with you, creating videos is easy-peasy...in fact, you can create and show them the video for their business within minutes! 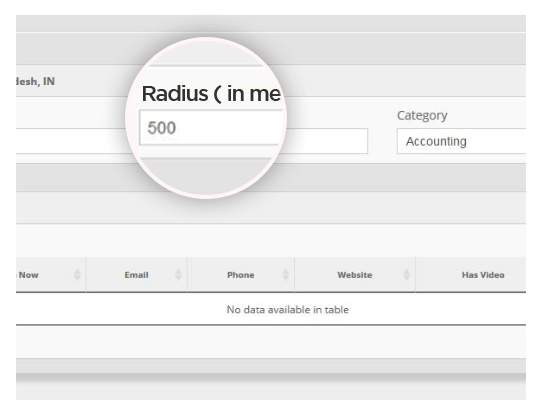 ..finding and contacting these business is tricky and takes up a lot of time. 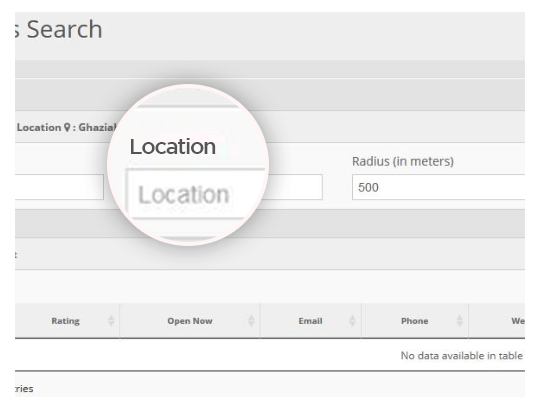 You need to find all the local businesses in your area and then cross check online whether they have a video or a website or social media presence or not. 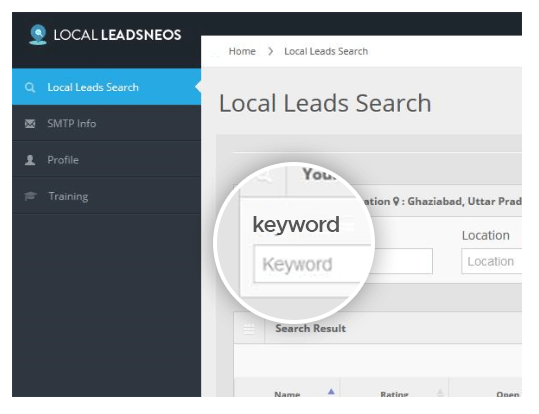 Simply enter the type of business you want to search for in your area or any area. Pizza Shop, Accountants,Lawyers or anything. 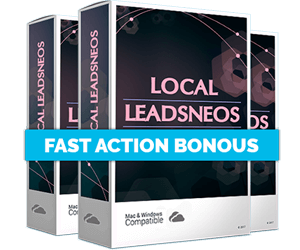 And hit the GO button and LocalLeadsNeos will find all the businesses, their name, contact details, whether they have a video, a website, social media presence etc and present all of that to you in an easy to understand format! ... but why stop there? 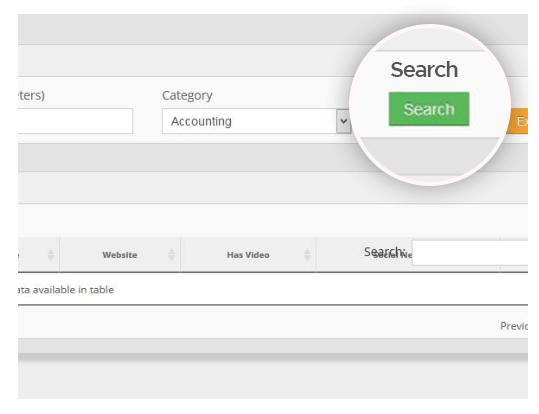 Now you can quickly and efficiently find local businesses in need of Videos, Logos, Websites, Social Media Presence etc. and start selling them your services instantly! "No thanks, I reject LocalLeadsNeos and do not wish to save hours of backbreaking research work, finding businesses, finding their contact details and cross checking what services I can sell them.."